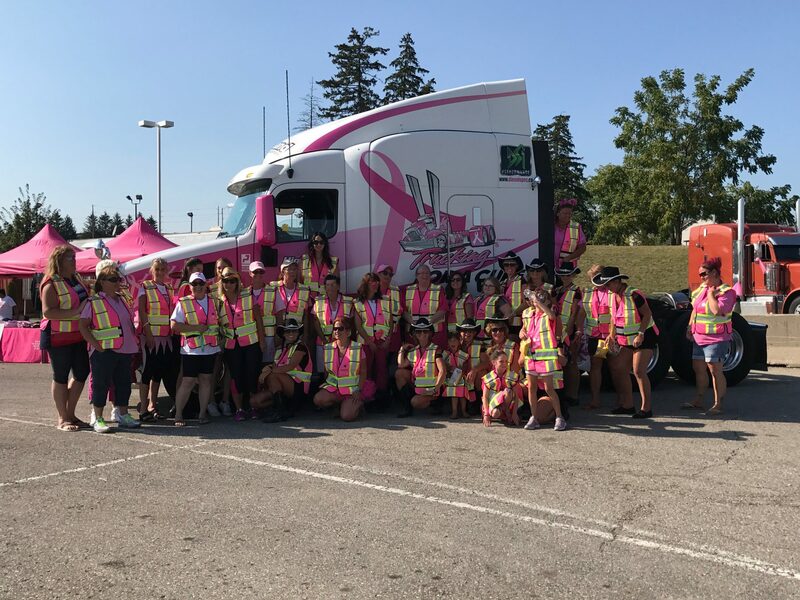 The top ten drivers for the Prescott and Woodstock convoys raised $21,784 for Trucking For A Cure through their dedication and hard work. Thank you to all the drivers for raising much need funds in support of the Canadian Breast Cancer Foundation. Congratulations everyone! Thank you for all your support! Previous PostCommitment Award Winners for 2015Next PostWelcome new sponsors!